Join our VIP Club for specials, upcoming events, and a special treat on your birthday! 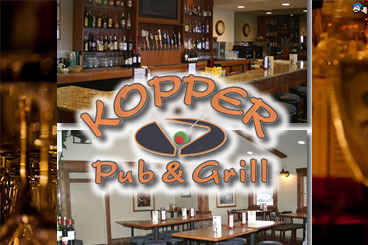 The Kopper Pub & Grill is our newly remodeled full service bar. It features popular micro brews on tap, a full liquor cabinet, wine and many other specialty drinks. Come on down and relax while watching your favorite events or shows on one of our many TVs. Our banqet facilities can accommodate up to 50 people. The warm staff can make your next meeting or gathering comfortable and "hassle free". 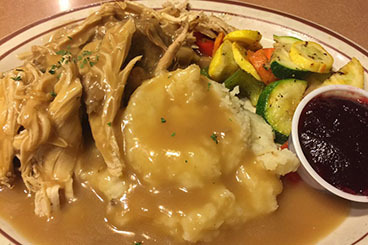 A custom menu can be designed with one of our experienced managers for any occasion. Please fill out our banquet form to get started! 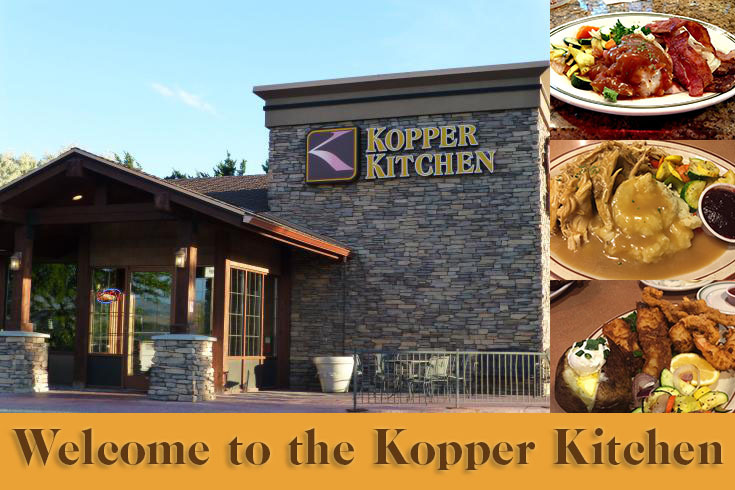 Kopper Kitchen. All rights reserved.